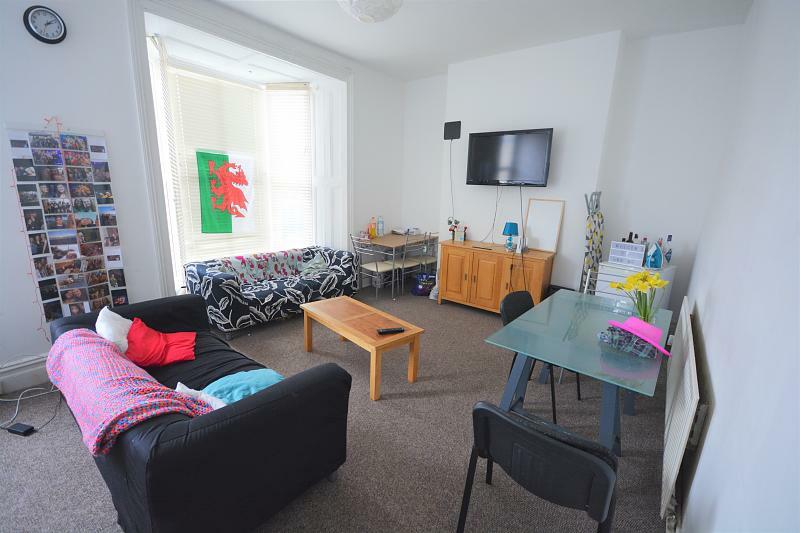 INC ALL BILLS - Charles Perrett Property are pleased to present this stunning newly refurbished one bedroom flat in the heart of the Uplands. INC ALL BILLS! 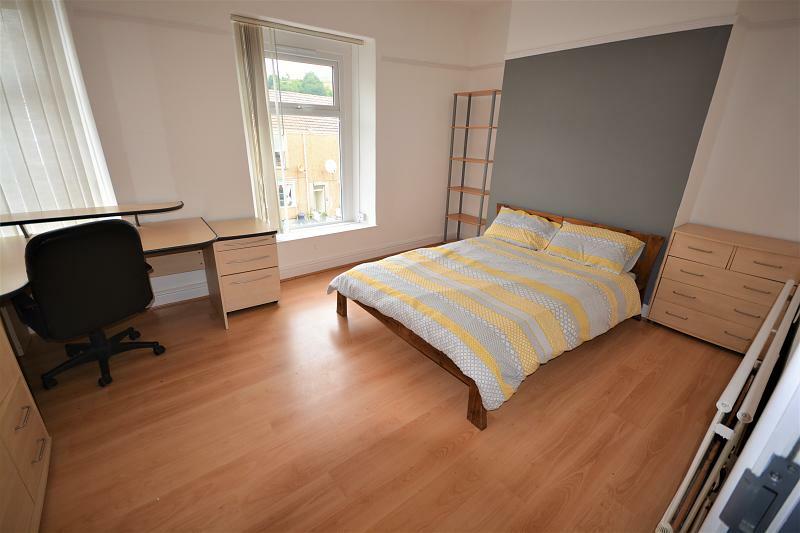 Charles Perrett Property are delighted to present this Brand New, high quality one bedroom apartment for rent for the 2019/2020 academic year. 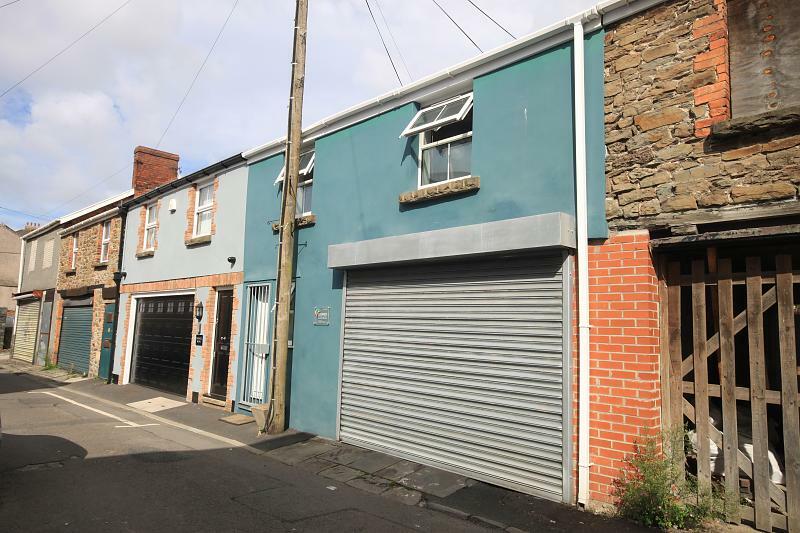 The property is brand new and finished to an incredibly high standard throughout.